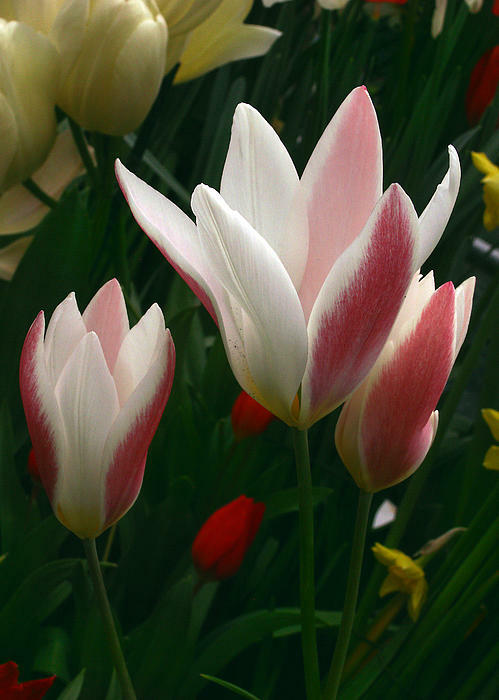 There are no comments for Unfolding Tulips. Click here to post the first comment. 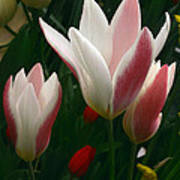 Top Finisher is Contest called Tulips, February 12, 2013 on Fine Art America. 239 submissions. Administrator was Kristy Jeppson of Brigham City, Utah These tulips were at the bulb show at Smith College in Northampton, Massachusetts. 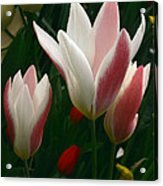 They are a more delicate tulip with longer petals , so pretty when unfolding to the light above.